 In addition to WIOA, Virginia Career Works Northern administers a diverse range of employment and training programs that target Veterans (J4Vets), Entrepreneurs (Virginia Employment Through Entrepreneurship Consortium), Individuals with disabilities (Ticket to Work) and Virginia Serious and Violent Offender Reentry (VASAVOR). Federal Workforce Innovation and Opportunity Act (WIOA) law requires each Local Workforce Development Board to develop and submit to the Governor a comprehensive four-year local plan. The goal is to move beyond simply just complying to WIOA guidelines, but to formulate a more meaningful strategic planning approach for the local workforce system. The local workforce area must align with the state’s vision and planned activities across its workforce system. The Plan was publicly posted from January 27 – February 24, 2017, allowing for public review and comments. The public comment period is now over. It was submitted to the Virginia Community College System on March 1, 2017.